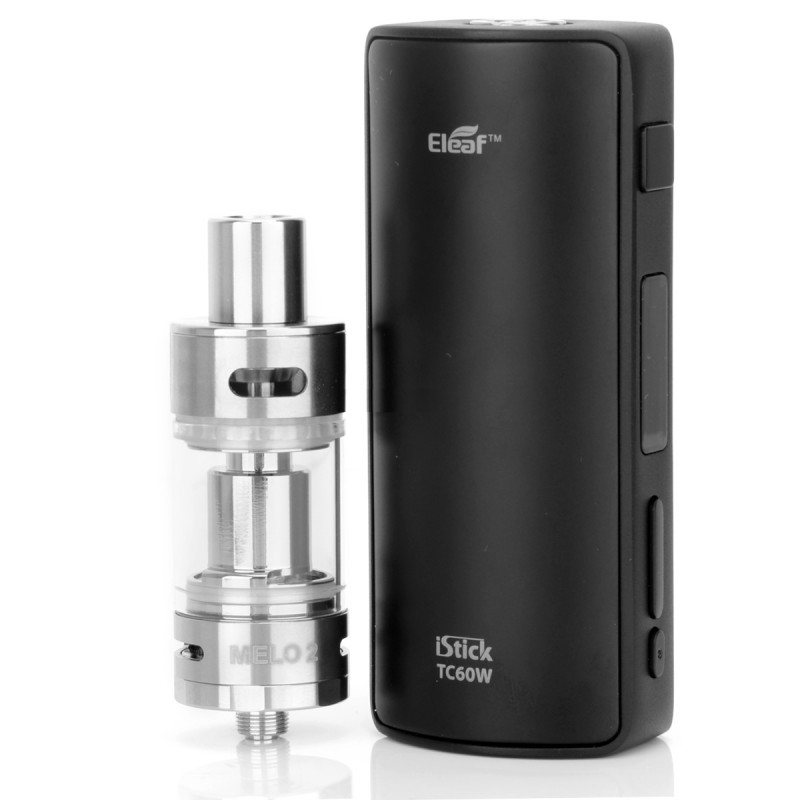 Eleaf's response to feedback, the iStick 60W TC is built on the very successful iStick 40W TC. The Eleaf iStick 60W TC has been seriously redesigned with an a fully new and improved curved form that is great for hand comfort. It requires one high amper 18650 battery that is easily switched out using the magnetic battery door. More powerful, better design, solid build; the iStick 60W has it all and supports both nickel and titanium coils. The matching Eleaf Melo 2 clearomizer is perfect for the iStick 60W TC. It features a chamber of 4.5ml. The Eleaf Melo 2 is also very easy to fill with the filling mechanism located underneath the drip tip. This means you no longer have to unscrew anything to refill. 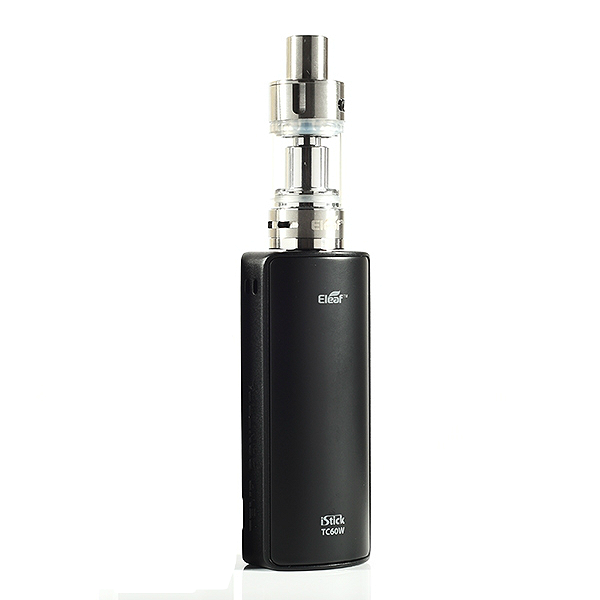 Naturally the Melo 2 has an advanced air flow system that nicely handles the iStick 60W TC. The vapor you get is simply incredible in terms of both amount and flavor. The Melo 2 also features an insulated metal drip tip that delivers a very satisfactory vaping experience overall. 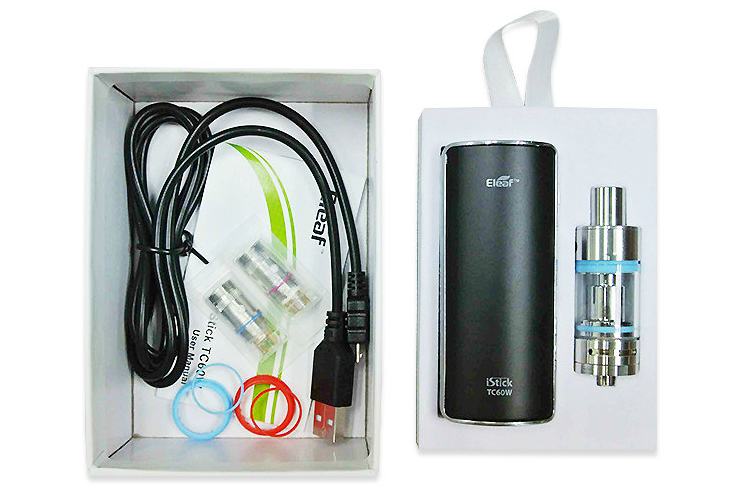 The iStick 60W TC and Melo 2 is an optimized ecigarette that lets everyone from beginners to experienced vapers enjoy top class sub ohm temp controlled vaping.